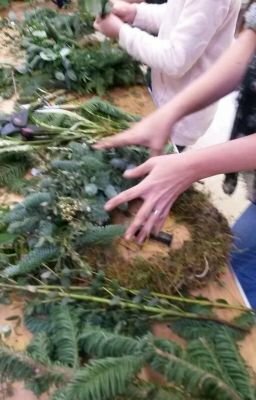 Come and learn and create your own Christmas door wreath with friends and new faces. 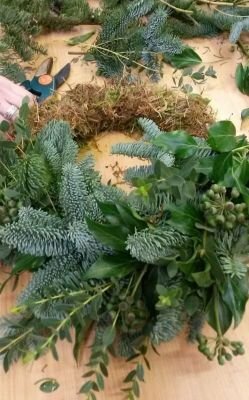 Using a wire frame and mossing technique, I will guide you through the tips and tricks needed to ensure you come away with a door wreath that you can be proud in saying ‘I did that’. I provide all the materials needed all I ask is that you bring your own pair of secateurs. Please use the email address below to register your interest. I am happy to do private workshops in your home or a venue of your choice.